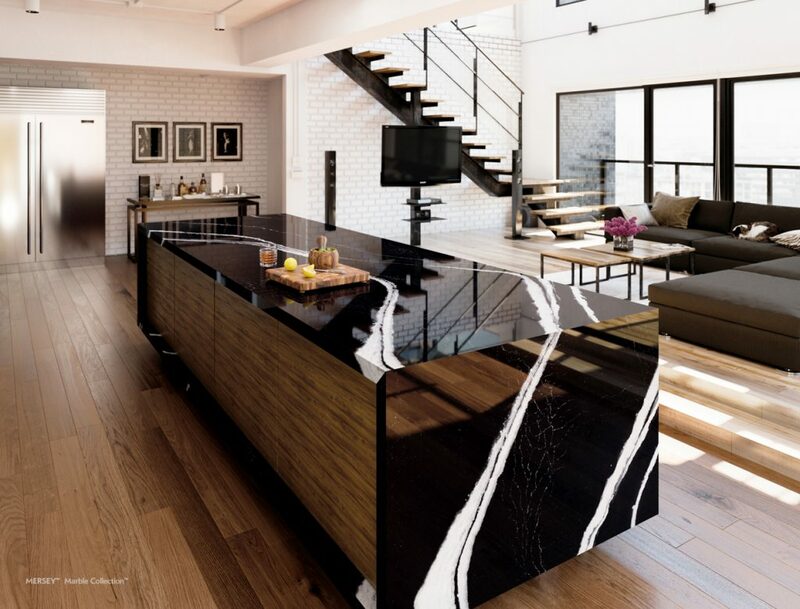 If there’s one thing we can count on it’s this, our innovative friends at Cambria will always create beautiful new designs! This season is no different. 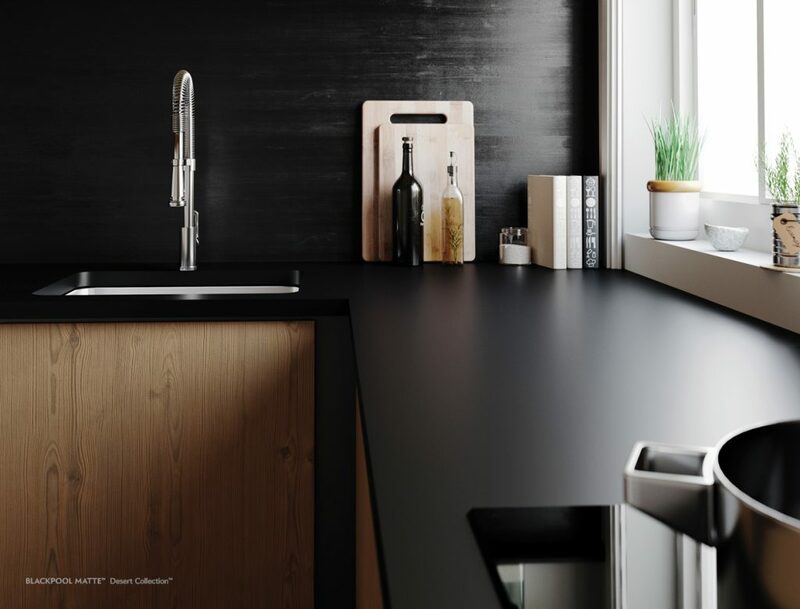 From the dramatic Blackpool Matte™ to the natural tones of Skara Brae™, their latest quartz selections are nothing short of breathtaking. 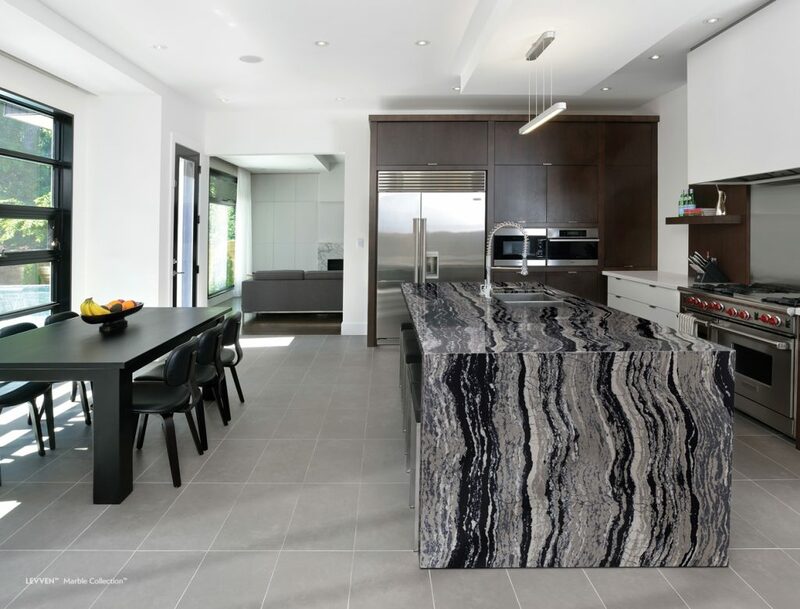 Cambria’s commitment to excellence in both form and function makes us proud to sell their products again and again. 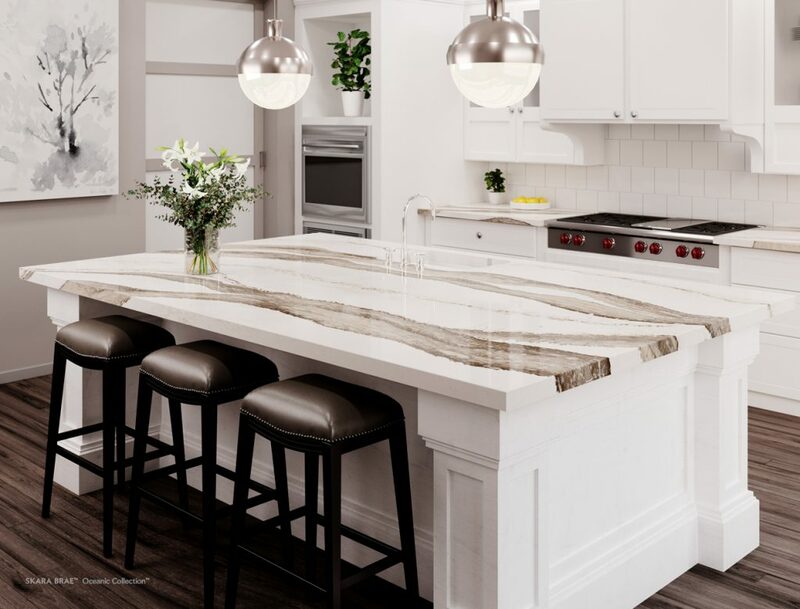 Whether we’re installing a quartz countertop, vanity, or another surface, we know our clients can count on Cambria for enduring quality and distinctive style. Want an online glimpse of all 5 new designs? Scroll further to see them all, and click on the images to learn more about each style. And remember, you’re welcome to visit our Roseville showroom to view large slabs of most of these designs (and other Cambria selections) in person. Our incredible team would be happy to point you in the right direction and answer all of your questions! I had a very positive experience with Select Surfaces, from the repeated visits to the store with questions and taking home samples. 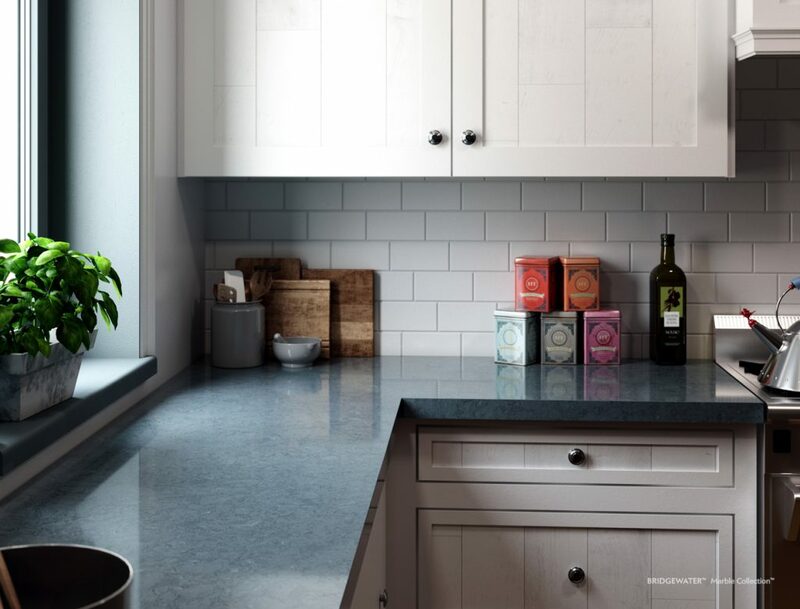 The personnel who came through my home were respectful, knowledgeable, professional and seemed to be happy to work for Select Surfaces, which is not true for all companies. Yay team!